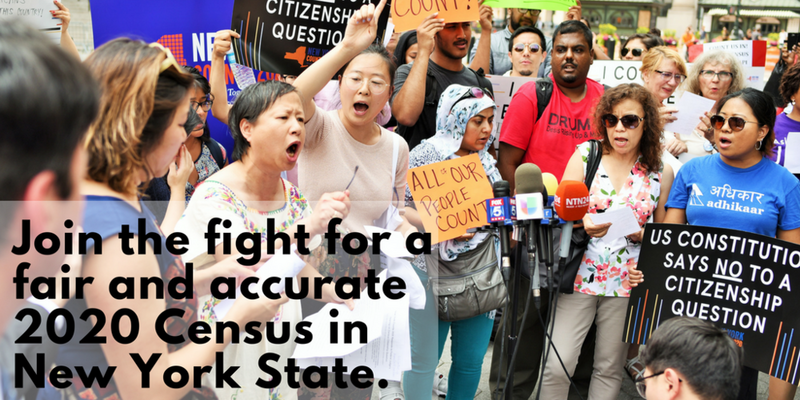 Join the fight to ensure a fair and accurate count in the 2020 Census for New York State. Sign up to Attend the New York Attorney General and ACLU Trial on the Citizenship Question! Sign the Petition for State Funding! Columbia University School of International and Public Affairs (SIPA) hosts "Census and the City"
New York Housing Conference Event: What's at Stake in the 2020 Census?